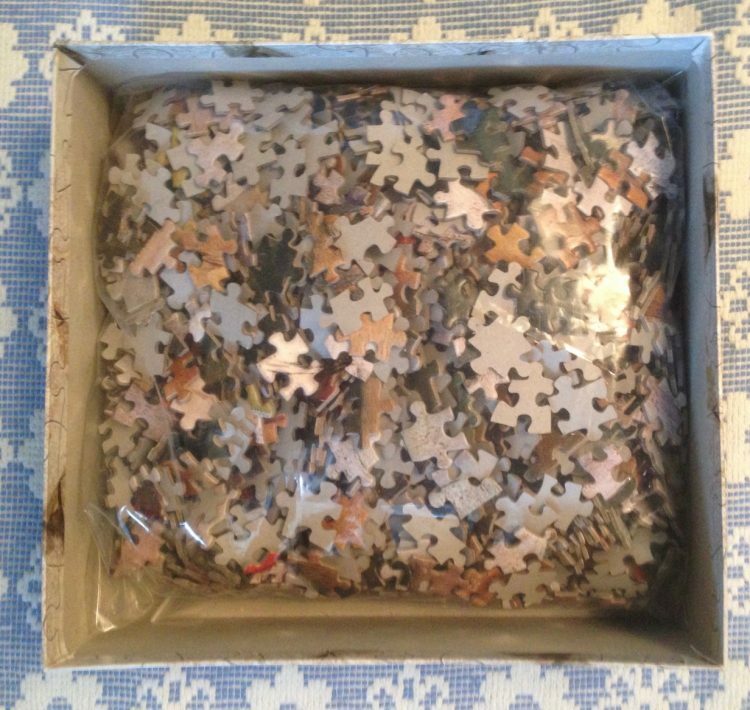 This is a beautiful puzzle by Art Stones. 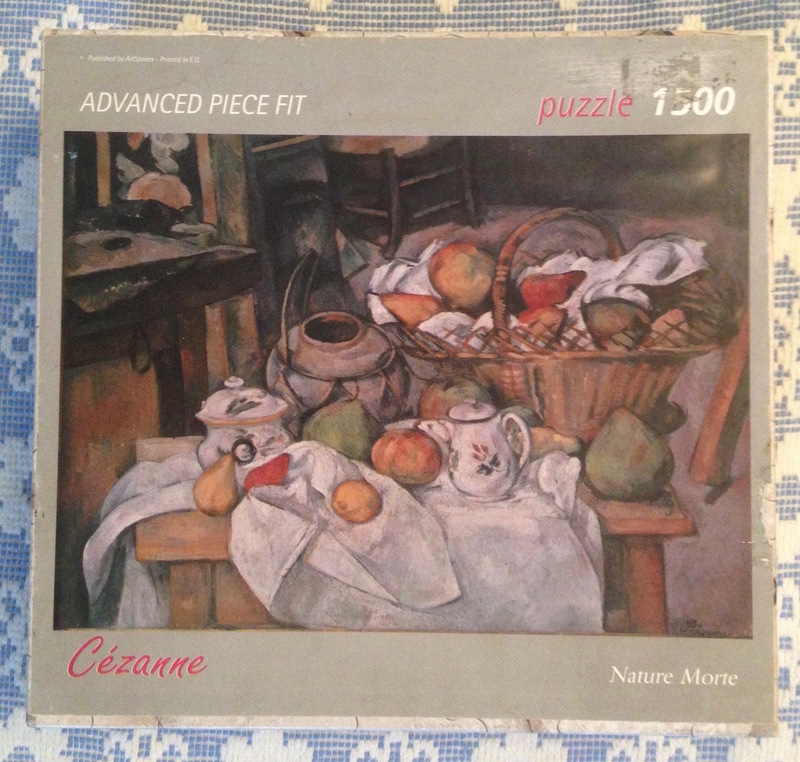 The title in the box is Nature Morte, although the real title is Nature Morte au Panier, by Paul Cézanne. In English, the title is Kitchen Table, or also Still Life with Basket. 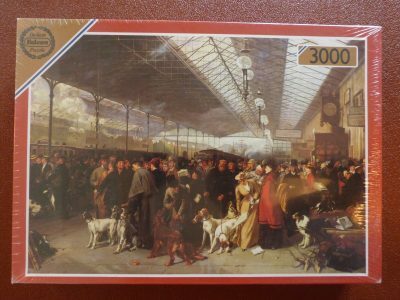 The puzzle is COMPLETE (1500 pieces). The pieces are in excellent condition. The box is in very good condition, although it shows some shelf wear. 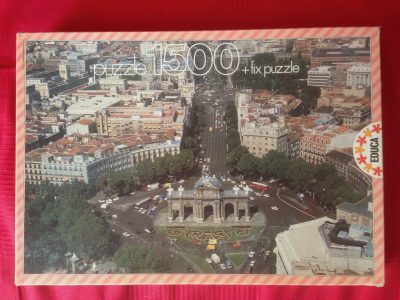 Puzzle size: 60 x 80 cm. Box size: 24.5 x 23 x 8 cm.